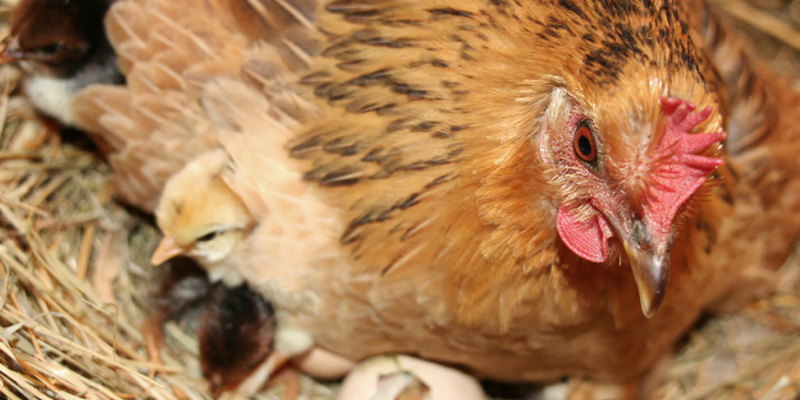 Iconic Victorian supermarket chain drops cage eggs! Family-owned Piedimonte's IGA is helping to free hens from cages — by removing ALL cage eggs from sale. 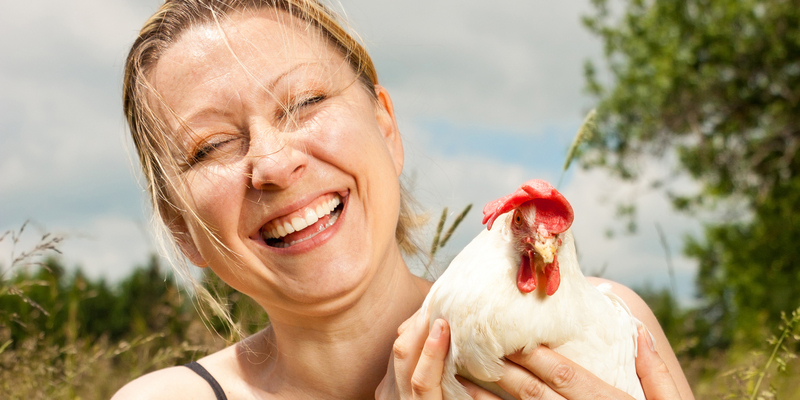 This beloved Melbourne grocer has stepped up for laying hens in response to changing community attitudes, announcing that its two stores, located in North Fitzroy and Pascoe Vale, will no longer stock cage eggs! Piedemonte's now joins Quinton's IGA in leading the shift of independent supermarkets away from cage eggs and factory farming. And these trailblazing supermarkets aren't alone in such a historic decision. This year fast food giants McDonald's and Subway have pledged to take cage eggs off the menu; and thanks to customer concern Woolworths is also phasing out cage eggs. Piedimonte's IGA's decision represents another sign of hope for an end to cages for Australia's 12 million battery hens, and takes us another important step closer to a world without factory farming. Thank Piedimonte's IGA for this forward-thinking decision, on their Facebook page. Sometimes it only takes a friendly chat! Next time you shop, ask your local independent supermarket if they'll help hens and win public support by taking cage eggs off their shelves too. Get empowered — download our no-nonsense guide to egg labels, and find out what egg labels really mean for hens.